Taylor Outdoor Power Equipment & Supplies began as a farm supply store and has grown from feed and seed supply to a multi-line dealer. 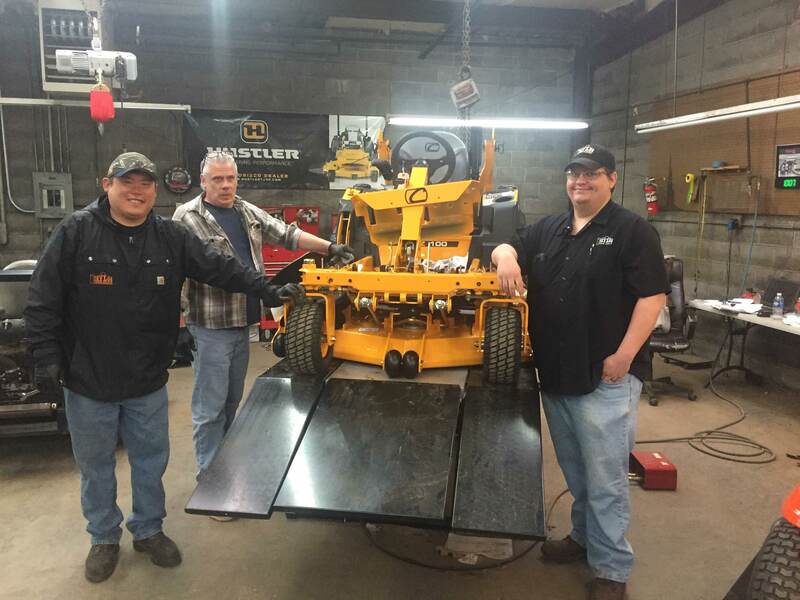 Established in 1948, Taylor now has a full line of lawn & garden equipment and supplies, including one of the largest parts inventories in the area. 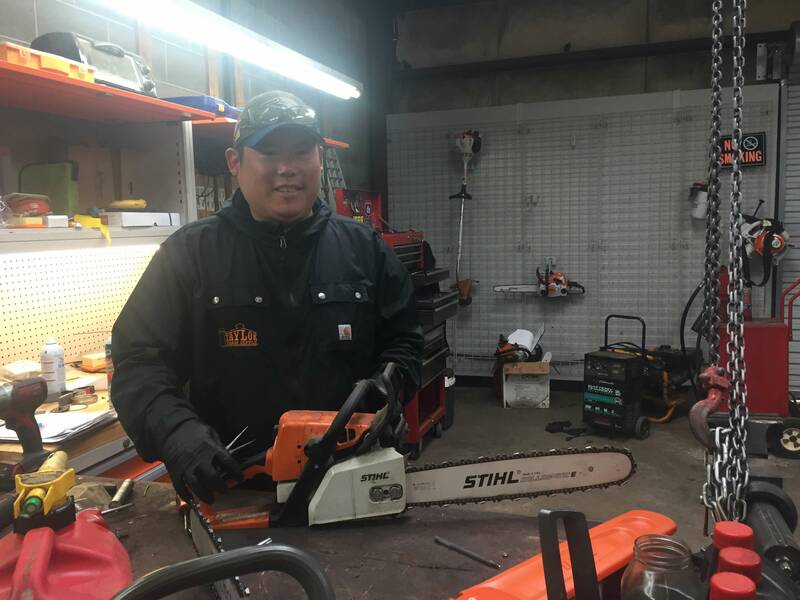 Taylor offers top of the line affordable and reliable power equipment with brands such as Stihl, Cub Cadet, eXmark, Hustler, and Scag. 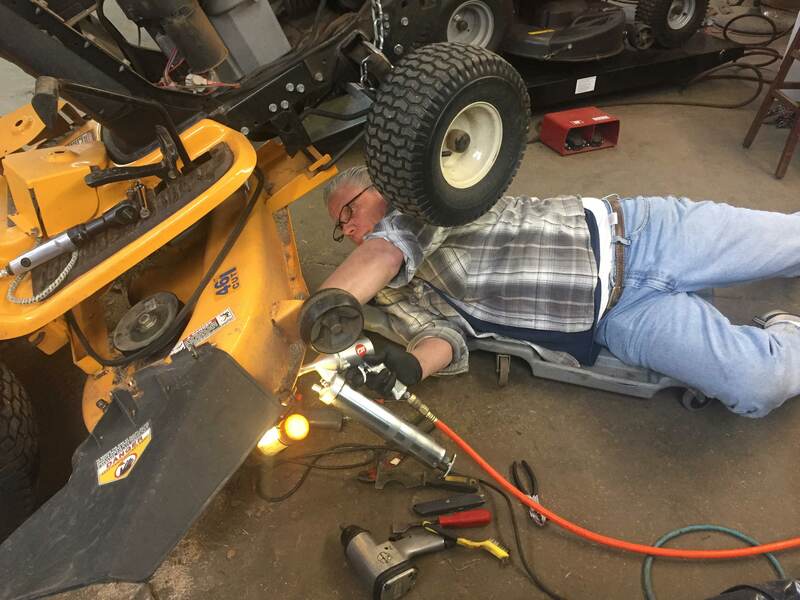 Taylor puts emphasis on customer service and offers pick-up & delivery service for outdoor lawn equipment. Our parts department is staffed by experienced professionals, that want to make sure you get the right part and at a fair price. From minor tune-ups and maintenance to major overhauls, our knowledgeable, certified mechanics can get you up and running quickly.